1. 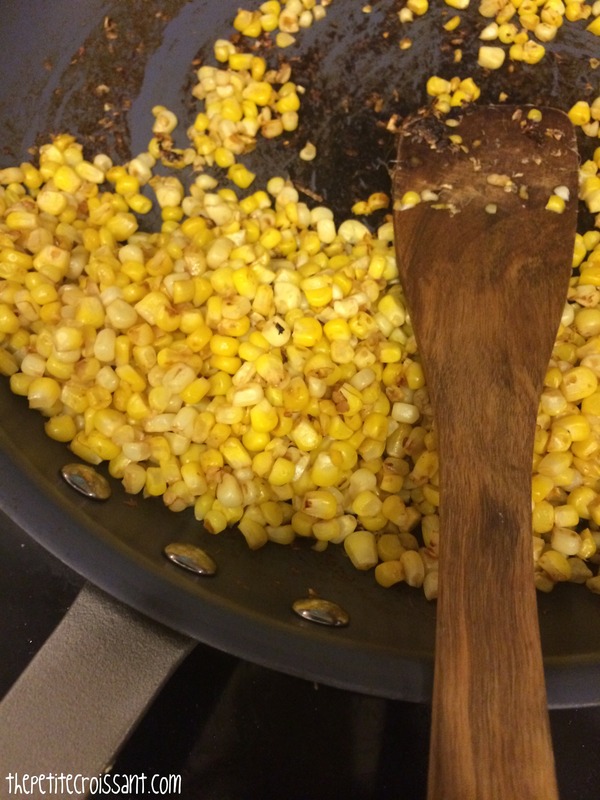 Cut off the kernels of the corn. 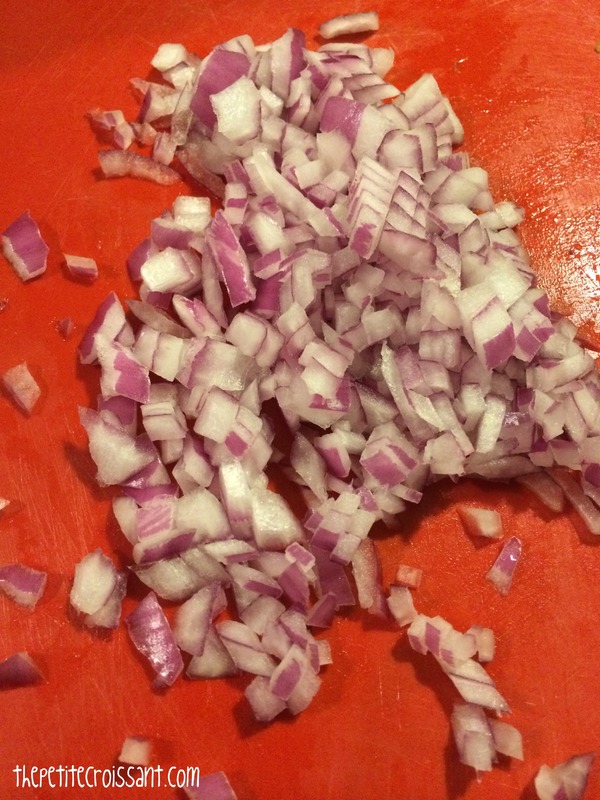 Throw them in a pan on the stove, and dry roast them (cook them without any oil or liquid) until the edges start to brown. 2. 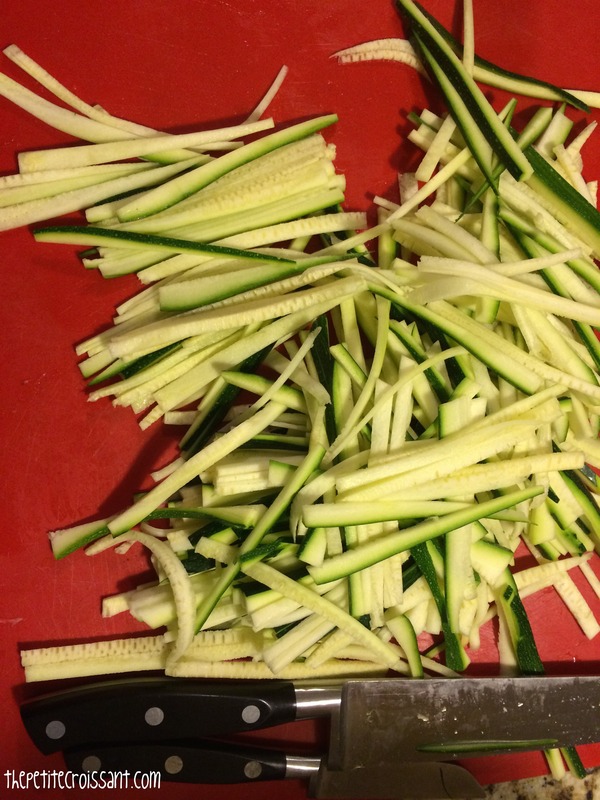 Cut the zucchini into small strings, as small as you can get them. 3. Mix the vinegar, olive oil, lime juice and zest, chili powder, salt, pepper, garlic powder, and honey. 4. 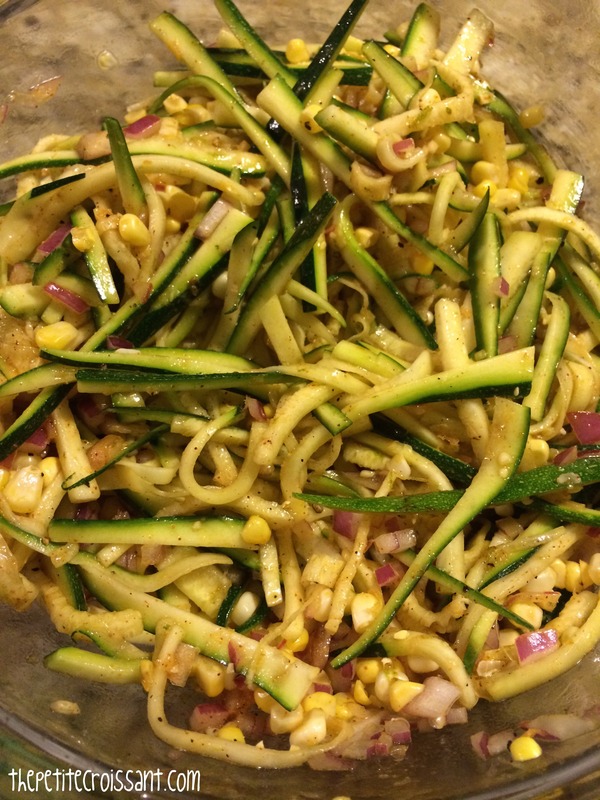 Mix the corn, zucchini, red onion, and vinaigrette in a bowl.